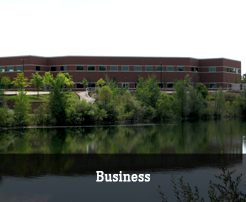 If there is one region in Michigan that has the ability to provide an outstanding spectrum of housing, education, talent, businesses, along with a vibrant quality of life, it is Pittsfield Township. Pittsfield is providing for a community that is interconnecting its residential, retail, commercial, entertainment, cultural, open, and recreational spaces via multiple modes of transportation including sidewalks, 10’ greenways, bike lanes and transit. In the last seven years, Pittsfield has undertaken many deliberative, proactive community engagement processes. Beginning with the 2010 Pittsfield Master Plan, we defined a vision that strikes a balance between development and preservation. Next, in 2014, for the first time in many decades, we completed a comprehensive revision of the Zoning Ordinance that provides the tools to implement the Master Plan vision of establishing public gathering spaces within destination nodes that are pedestrian-friendly and provide a mix of services such as retail and entertainment along with enhancing recreational park and green spaces. Most recently, we undertook the 2020 Sustainable Vision master planning process that seeks to refine the Master Plan and update the Parks & Recreation Plan to defines a unified and cohesive vision for our community. 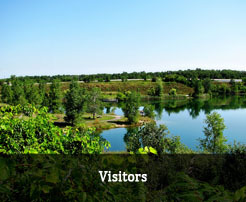 Strategically located, with immediate access to major local and state highways, Pittsfield Township provides such advantages as having an Ann Arbor mailing address with much lower taxes, a truly diverse and exceptional business community that includes global and regional leaders along with numerous R&D companies on the cutting edge of alternative energy technologies. Pittsfield Township also boasts the best talent: 54% of Pittsfield’s population is college educated with more than one out of every four residents possessing a graduate/professional degree. Our residents have immediate access to world-class education from the elementary to college level. Since 2009, Pittsfield Township has established an outstanding track record of fiscal stewardship. 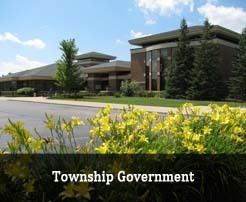 We have received about $12 million in grant funds, increased our bond rating by two steps to AA+, made significant strides in funding our legacy costs, added millions to our general fund balance, and remain (since 2010) the only Township in Washtenaw County to be given an award of excellence annually for our Comprehensive Annual Financial Report by the GFOA. We have accomplished all this without undertaking any layoffs or cut any public services, which include police, fire, parks and recreation, water, sewer and single-stream recycling and rubbish services. 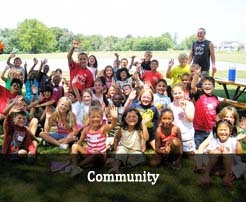 As we implement our vision of creating community and adhering to our principles of public engagement, respect, transparency and fiscal stewardship, we are beginning to receive regional awards and recognitions, witness population increases and provide a very desirable place to live, work and recreate in. This success propels us to do more and better for all – we look forward to continue working with and for all our residents, businesses and regional stakeholders.